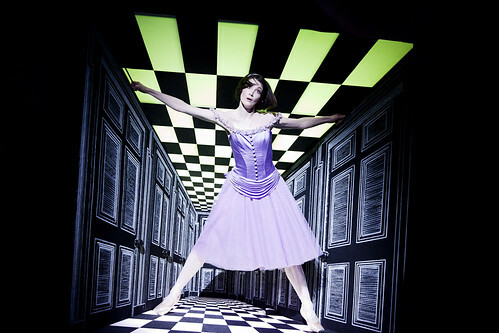 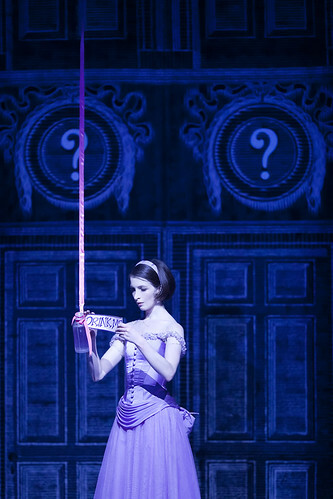 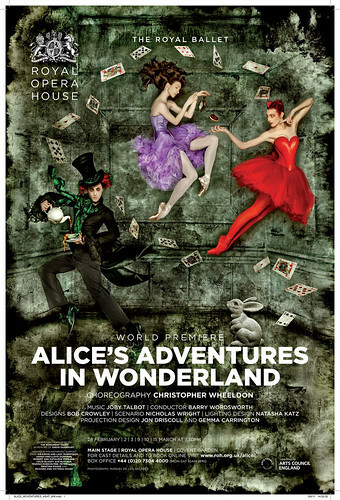 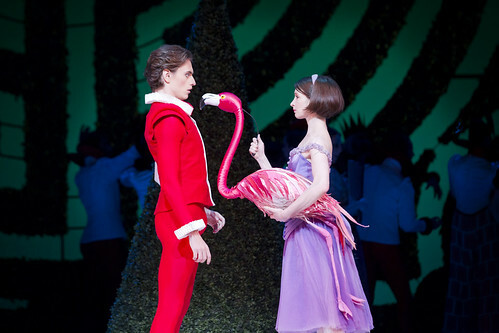 Last weekend the BBC broadcast The Royal Ballet's Alice's Adventure's in Wonderland. 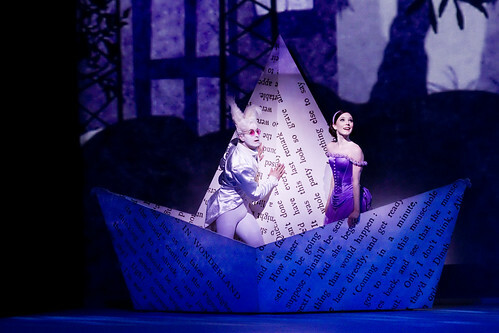 We asked our Twitter followers to live tweet during the programme using the hash tag #aliceintwitterland - you can see the fruits of their labour in some of the tweet highlights below. 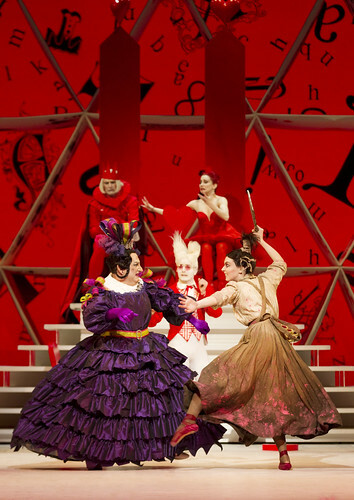 Simon Russell Beale as drag queen not saying a word on stage in #AliceinTwitterland. 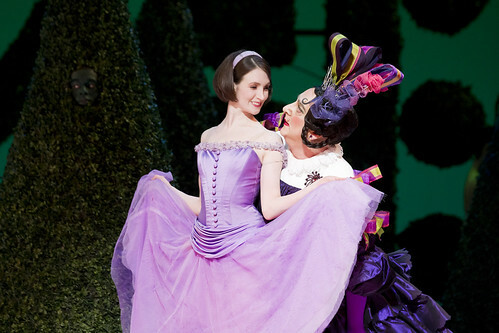 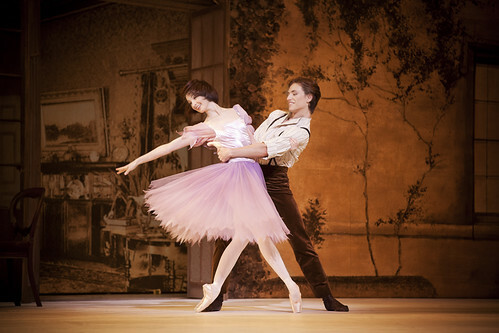 That is #innovationwith theatre meets ballet. 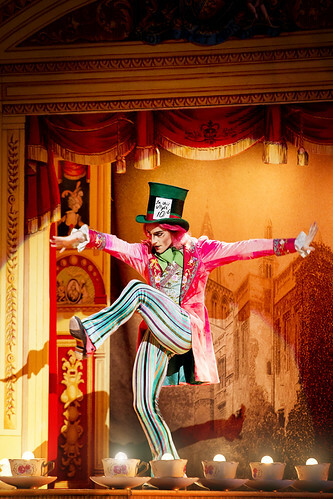 Ab fab!